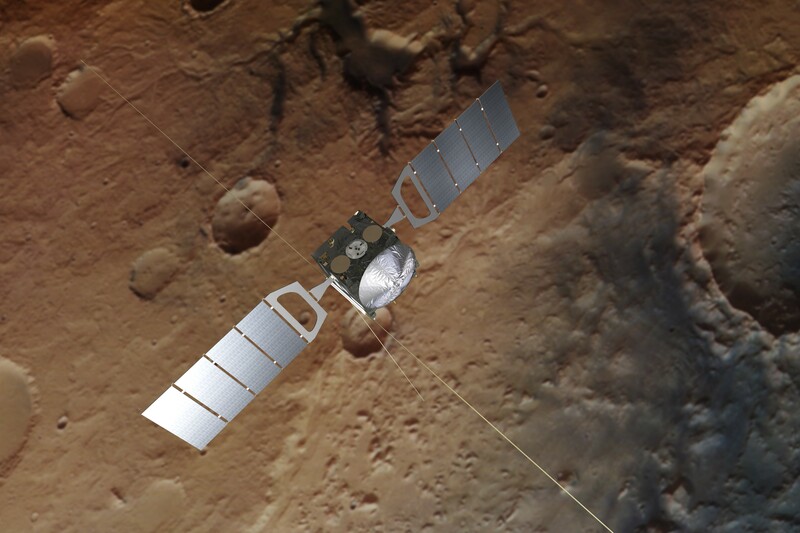 It may sound like an April Fool’s joke about flatulent aliens, but this is serious: The scientists behind the European Space Agency’s Mars Express orbiter think they know where a smelly outburst of Martian methane came from. Any joke would fall flat, because the proposed explanation is purely geological rather than, um, biological. The source of Martian methane has been a mystery for 15 years, thanks in part to earlier findings from Mars Express. This entry was posted in GeekWire and tagged European Space Agency, Mars, Mars Express, Space. Bookmark the permalink.